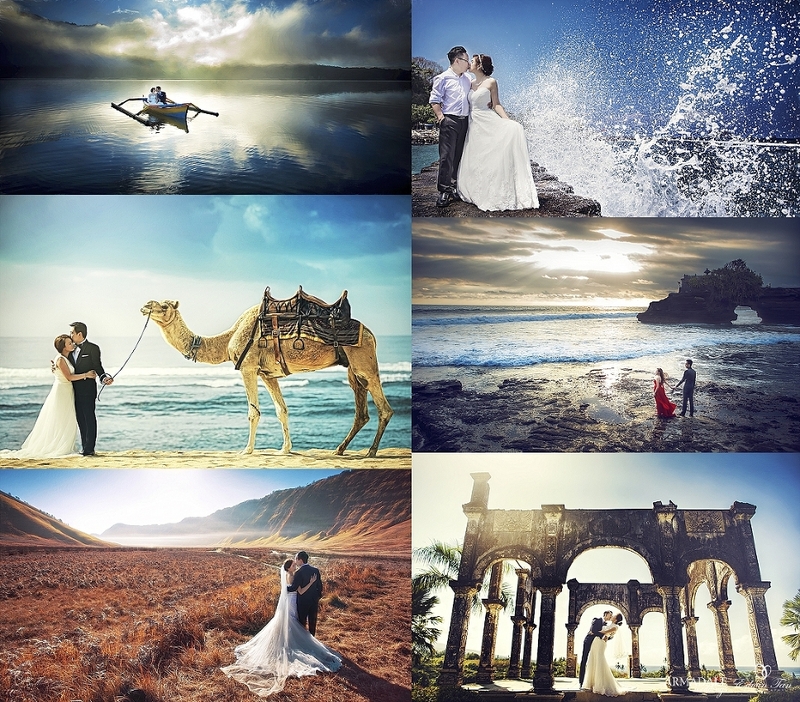 Our Year 2016 Destination Prewedding World Tour by Edwin Tan is now fully open for booking. From city hot spots to beautiful beach, destinations including China, Japan, Europe, Australia, Indonesia, United States of America are part of the world tour stops.Enjoy early bird promotion by confirming within these 30 days. This promotion entitles you with a Signature 20” x 30” canvas print. Turn your eternal love into an everlasting piece of art. Don’t miss out the good deal!